FPS is still about 105, and still being CPU bound (i7 3770k). 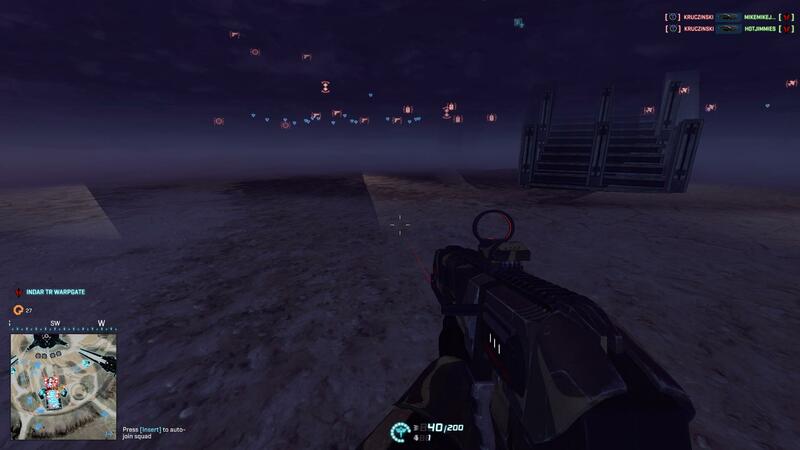 I think it could make for some fun mini games, like a small squad has much greater vision while the other people (who would be more, in numbers) had much reduced vision. Kind of a "Hunt the Hunter" or something. strange becouse i played it again just now and i have zero issues. I dont know for sure but it looks the same as in bf3 becouse it doesnt annoy me. Press Alt+F, it's in the lower left corner, it also tells you whether you're CPU or GPU bound as well.